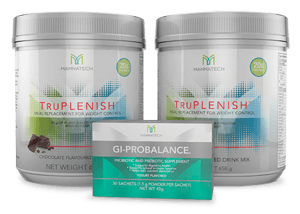 Synergistic product combinations to help you achieve your goals faster. *Not available as a kit in South Africa yet. 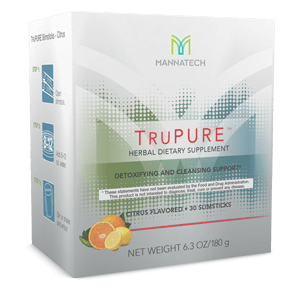 Natural and plant-based products that target and support fat-loss. *Not available in South Africa yet.